CBD E-liquid Base 200 mg. CBD E-liquid Base 200 mg, a booster to add CBD to every taste E-liquid, for an extra boost CBD! Without nicotine! 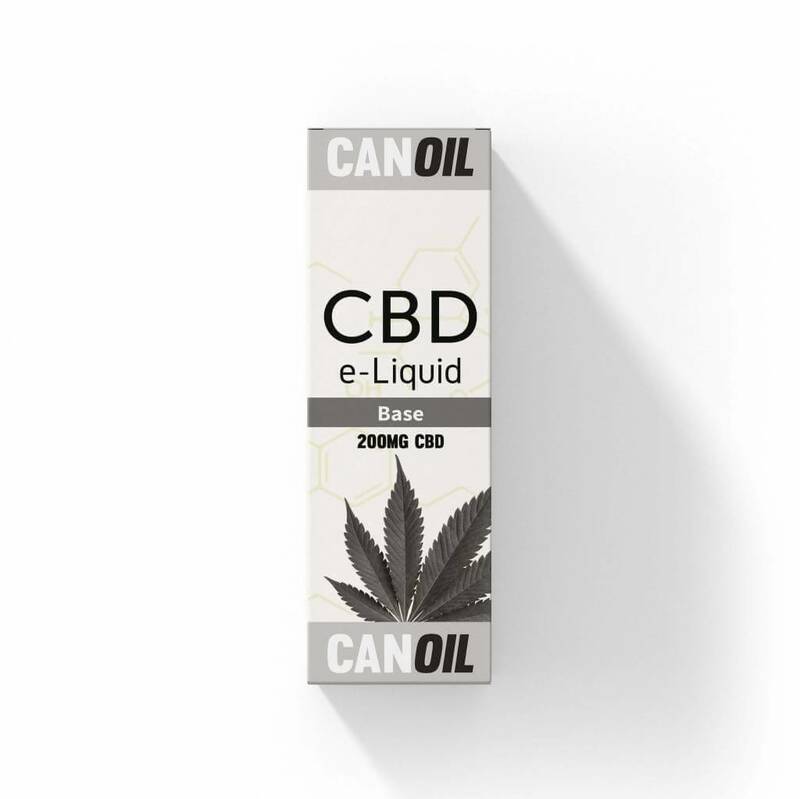 Canoil is known for their taste experience of CBD E-Liquids and offers many flavours. The new CBD E-Liquid contains 200 mg / 10 ml CBD that is extracted from very good quality hemp and is produced in the Netherlands. 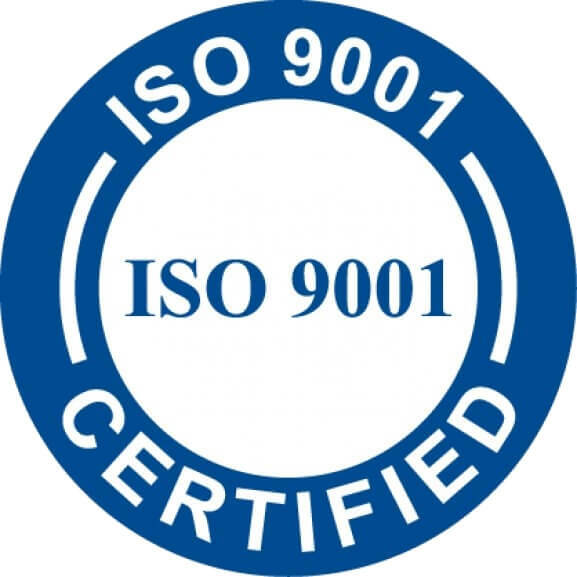 The Canoil CBD E-Liquid Base 200 mg / 10 ml contains no nicotine and is safe to evaporate by an E-cigarette. By using the CBD i.e. an E-Cigarette is absorbed faster in the body. Canoil offers CBD E-Liquids in different flavours and with different strengths of CBD. There is an appropriate CBD E-Liquid for everyone. 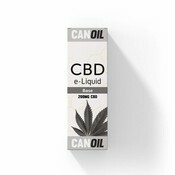 Canoil CBD E-Liquid Base 200 mg / 10 ml gives no taste. If you prefer e-liquid with taste, you can try one of the other flavours.